Add a touch of traditional style to your living room arrangement with this decorative sofa. 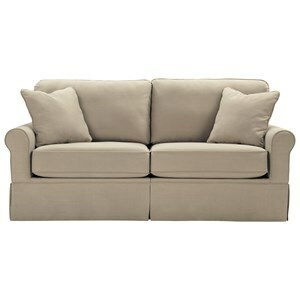 This piece features wide rolled arms with nail head trim accents and turned bun feet. 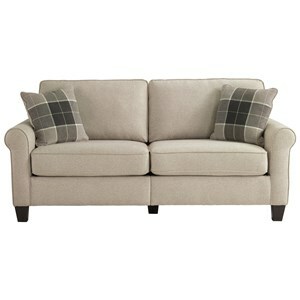 The rounded back cushions add an additional touch of style. 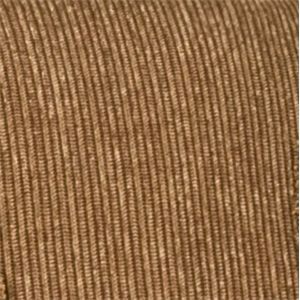 This sofa can be customized in a wide selection of fabric and leather options through special order methods. 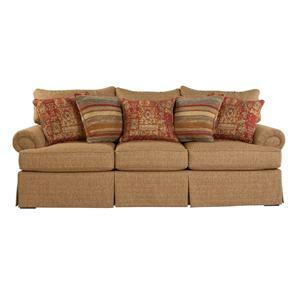 The 3180 Traditional Sofa by Mayo at Olinde's Furniture in the Baton Rouge and Lafayette, Louisiana area. Product availability may vary. Contact us for the most current availability on this product. Browse other items in the 3180 collection from Olinde's Furniture in the Baton Rouge and Lafayette, Louisiana area.